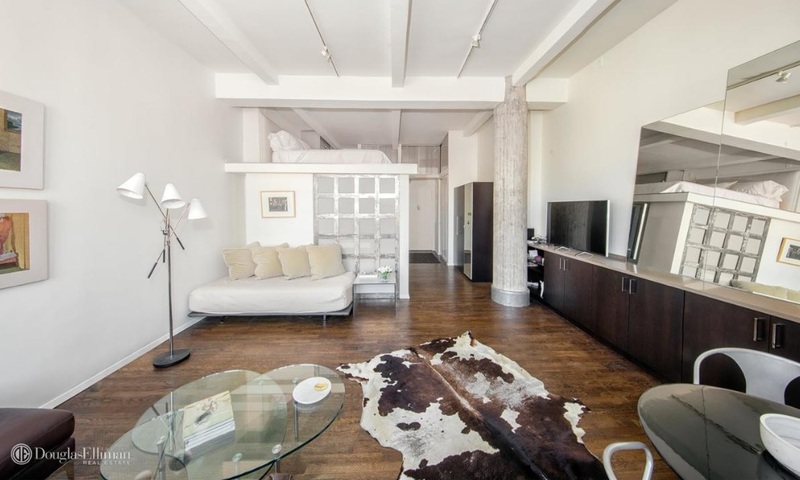 The 14-foot ceilings of this Gramercy studio are a good height for a sleeping loft. 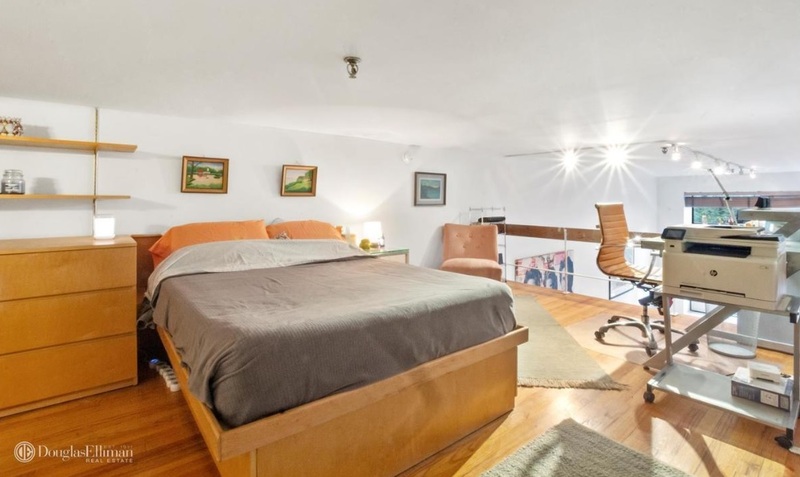 Like its cousin the Murphy bed, a sleeping loft can be a great way for people who live in small apartments to carve out some extra living space. But if you have never experienced one, you may have some reservations. In this week’s Buy Curious, Natalia Padilla of Citi Habitats, and Jesse Shafer and Greg McHale of Compass explain why you should get an apartment with a loft bed, why you shouldn’t, and what you can use a sleeping loft for should you choose not to sleep up there. I’ve been thinking about buying an apartment with a sleeping loft. Will it feel really claustrophobic? Will I fall off in the middle of the night? What else can I do with the space? 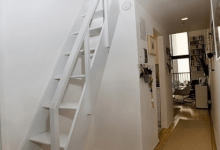 The primary reason for buying an apartment with a sleeping loft would be price, because units with this feature are usually priced between a studio and a traditional one bedroom. You'll find them in apartments where there's limited square footage, and so they're an option for someone who isn’t able to afford a full one bedroom but want a separate sleeping area. How much clearance do you typically need? “Clearance should be at least three to four feet, although I have seen some sleeping lofts where you were able to stand up fully,” Padilla says. There’s no hard and fast rule, but the higher the ceiling height of the sleeping loft, the more desirable the space. Shafer and McHale think that having enough space to be able to sit up in bed without hitting your head is great, and being able to walk without having to stoop—even better. “Six feet is a sweet spot, but six and a half is better,” they say. Do these spaces feel claustrophobic? Or cozy? That totally depends on who’s using the space. Padilla adds that the presence of a window can make a huge impact on how it feels. What size bed can you usually fit in these types of spaces? This also varies from loft to loft, but most can usually fit a full- or queen-size bed. Why shouldn’t you buy one? For many people, the cons of buying an apartment with sleeping loft outweigh the pros, Padilla says. For starters, sleeping lofts are usually small and many people prefer not to sleep there even if they do end up buying the apartment. Other cons include the annoyance of having to climb up and down a ladder to use the bathroom or get a drink of water in the middle of the night, the lack of privacy, and the potential—especially for taller people— for hitting your head on the ceiling on a regular basis. And of course, if you’re even the least bit claustrophobic, a sleeping loft is a terrible idea for you. In addition, “I don’t see low-ceilinged sleeping lofts as an ideal place to engage in any sort of romantic activity,” she says. What else can you do with the space? A lot of people use them for storage, but some people can get really creative with the extra space. Padilla says she’s seen loft beds transformed into cozy reading nooks with carpeting oversized throw pillows, and fabric-lined walls. Libraries are also a popular alternative. All you need to do is put up a few book shelves along the walls. Shafer and McHale recently saw one used for something even more out there. What are some hazards of sleeping in a loft area? The obvious one is hitting your head when you sit up in bed if the ceiling is particularly low. 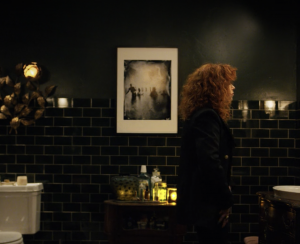 Also, if the loft is accessible via stairs or ladder, climbing up and down, “especially in the middle of the night or after a few glasses of wine presents its own dangers,” Padilla says. Padilla had a client with a history of sleepwalking install a safety lip on the edge of her new sleeping loft to ensure that she wouldn’t fall off during the night. And Shafer and McHale have seen people put up child gates and half-walls walls to make them feel more secure up top. 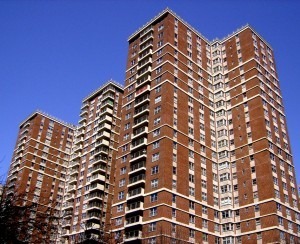 Where can you find apartments with sleeping lofts? 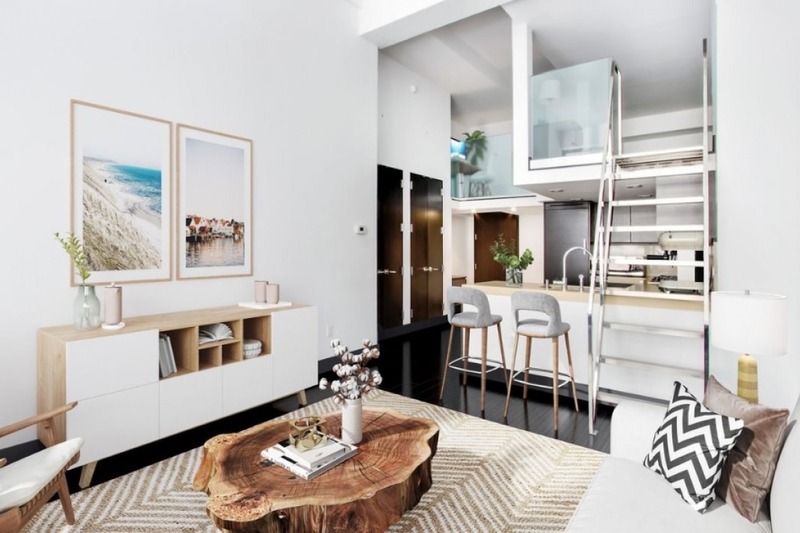 Sleeping lofts can be found in any type of building, but Shafer and McHale note that they’re more likely to be found in smaller buildings, brownstones, and prewar buildings, especially loft buildings. Padilla says to try neighborhoods with many starter apartments where space can be at a premium—such as the Yorkville section of the Upper East Side, the East Village, and the Lower East Side. Shafer and McHale also see them a lot in Soho and on the Upper West Side. 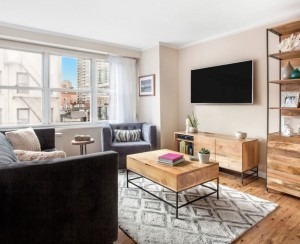 Priced at $995,000, this 671-square-foot studio (also pictured above) has 14-foot ceilings, hardwood flooring throughout, a washer and dryer, an open kitchen with a breakfast bar, and a sleeping loft. It’s in a pet-friendly condo building with a 24-hour doorman, gym, lounge with a bar, billiards, and poker tables. Common charges are $584 a month. Taxes are $979 a month. This $710,000 studio has 11-foot ceilings, large windows, a walk-in closet, and a sleeping loft. It’s in The Albert, a prewar co-op with a renovated lobby, landscaped roof deck, 24-hour doorman, resident manager, porters, handyman, central laundry room, and bike storage. Pets are welcome. The board permits pieds-à-terre, parents buying for children, co-purchasing, and guarantors. Maintenance is $1,241 a month. Listed for $425,500, this top-floor duplex studio has 10-foot ceilings, exposed brick, and a sleeping loft with a skylight that you can stand-up in. 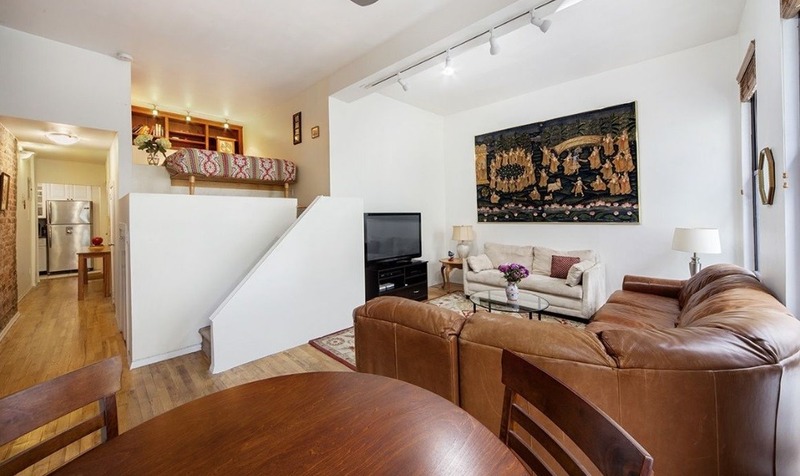 It’s in a walk-up co-op building that allows for gifting, pieds-à-terre, pets, and subletting. Maintenance is $863 a month. 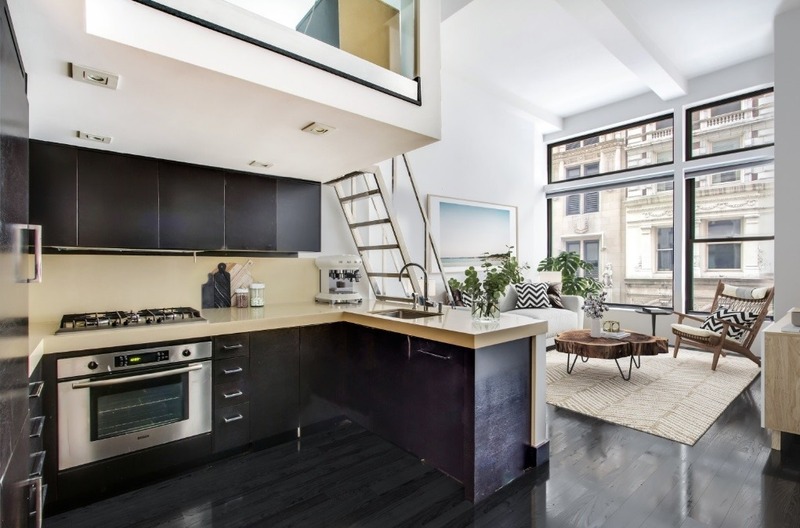 This $800,000 duplex studio loft has 12-foot ceilings, large windows, a double-height living room, a wall of windows, a pass-through kitchen, and a staircase that leads to a sleeping loft. That sleeping loft is large enough for a bed, a desk area, and a closet. 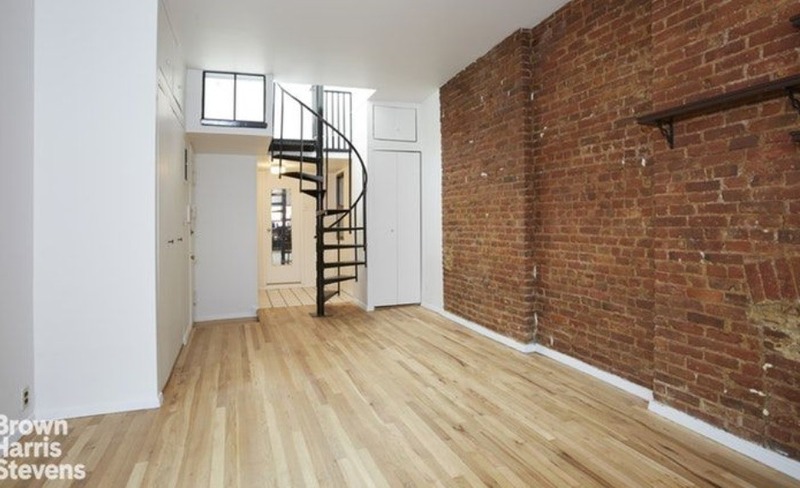 It’s in a pet-friendly, prewar co-op building near Union Square and Chelsea Market. Maintenance is $891 a month. This high-floor, 550-square-foot studio has 11-foot ceilings, large windows, stainless steel appliances, refinished hardwood floors, and lots of closets. It’s currently configured with a sleeping loft, but other layouts are possible. It’s in the Mercer Square co-op building, which has a 24-hour doorman, live-in super, roof deck, landscaped courtyard, bike storage, and laundry room. 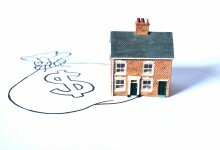 Pieds-à-terre, co-purchasers, and guarantors are considered on a case by case basis. It’s listed for $675,000. Maintenance is $1,481 a month. Ask Sam: I'm a co-op shareholder and I've been accused of 'objectionable conduct.' How do I respond?